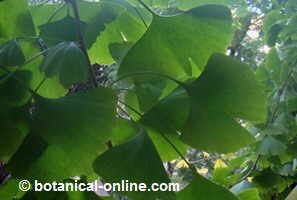 – Circulatory plants to improve blood circulation. 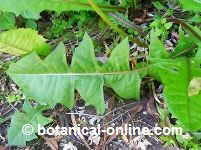 – Cat’s claw (Uncaria tomentosa): To decrease the clotting ability of blood. – Black currant (Ribes nigrum) Because of flavonoids, it is a good remedy for improving blood circulation and prevent strokes. – Vitamin B, especially Vitamin B3 (niacin) to improve the blood vessels state. – Vitamin C and Vitamin E: They can prevent blood vessels deterioration. – Soy lecithin: To lower cholesterol. More information on the natural treatment of a stroke.